How to get the most out of a visit to Lodi Wine Country. Spring is officially here, and it’s one of the best times of the year to enjoy Lodi Wine Country. 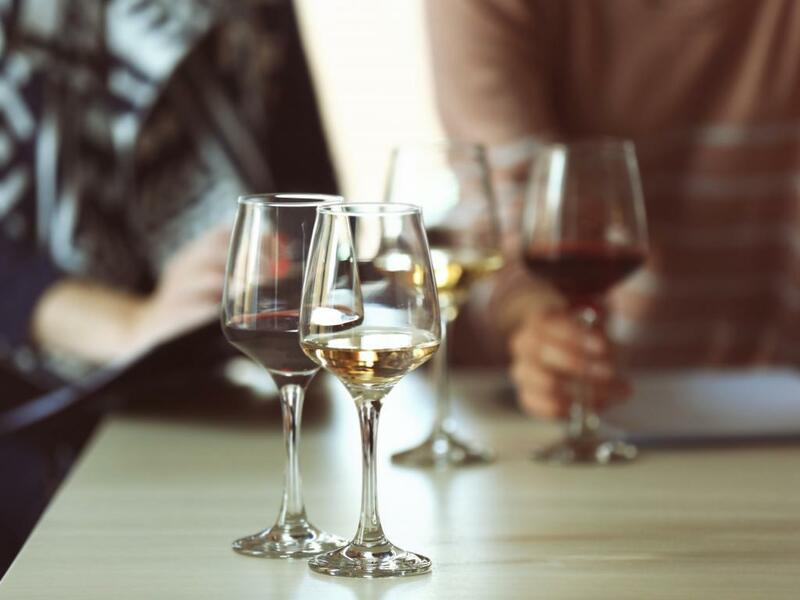 Whether it’s events like ZinFest in May, Lodi Craft Beer Festival in June, or perhaps a full day of wine tasting at our local wineries, wine tasting is an easy and fun activity. Going wine tasting doesn’t have to involve a lot of planning or preparation. While there is no formal list of rules to follow, there are some things you can do to enhance your wine tasting experience. Do a bit of research. Is the winery open daily or only on weekends? What are their hours? Do they require an appointment? If you’re planning a picnic, makes sure the winery can accommodate you. Check out the Lodi Wine Trail Map to get an idea of where the wineries are located. If you can, try to plan your visits so they don’t require a lot of driving back and forth. Or consider visiting wineries in Downtown Lodi, and avoid driving altogether. It’s tempting to pack your day full of tastings. But visiting wineries is most fun when it’s relaxing. Rushing from winery to winery is less enjoyable and may cause you to miss out on opportunities that arise spontaneously. Plan on three or four wineries a day. It’s important to have solid meals when you are wine tasting. Alcohol is metabolized more quickly on an empty stomach. Have a good breakfast; and lunch too. Lodi has plenty of wonderful restaurants; and delis selling delicious picnic food. Make time to enjoy them. Alcohol is dehydrating. It’s important to stay hydrated. Drinking water will also help keep your palate clear (taking a sip between tastes is a good idea). Make sure to bring plenty of water with you. Skip wearing strong smelling perfume, cologne, after-shave lotion, hairspray or deodorant. You may be used to your own scent and not notice, but strong scents can interfere with others wine tasting experience. Don’t crowd the bar. If you’re in a winery that is obviously busy at the tasting bar, back away from the bar after receiving your next tasting to give others a chance to progress in their tasting order. There’s nothing worse than fighting a crowd when trying to taste. If you find that you are going to be late for an appointment because another winery visit is going long, call the winery that you will be late for to let them know. · If you are visiting wineries by car, strongly consider having a designated driver. If you're on driving duty and are tasting, be sure to spit out the wine rather than swallowing it. Limo services and the Sip Shuttle are great options too. They have experienced drivers who know where the wineries are and will have some good recommendations for you. · Feel free to use the dump buckets set out on the tasting bar for excess wine, or a wine you may not enjoy. · Consider sharing a tasting. Even with the small pours of a flight, you’ll usually get enough of each wine to share it with one other person. Sharing will save money and minimize your alcohol intake as well. The people working at the wineries and tasting rooms are typically both very friendly and knowledgeable. Feel free to ask questions. There are no dumb questions! Go forth and enjoy Lodi Wine Country!